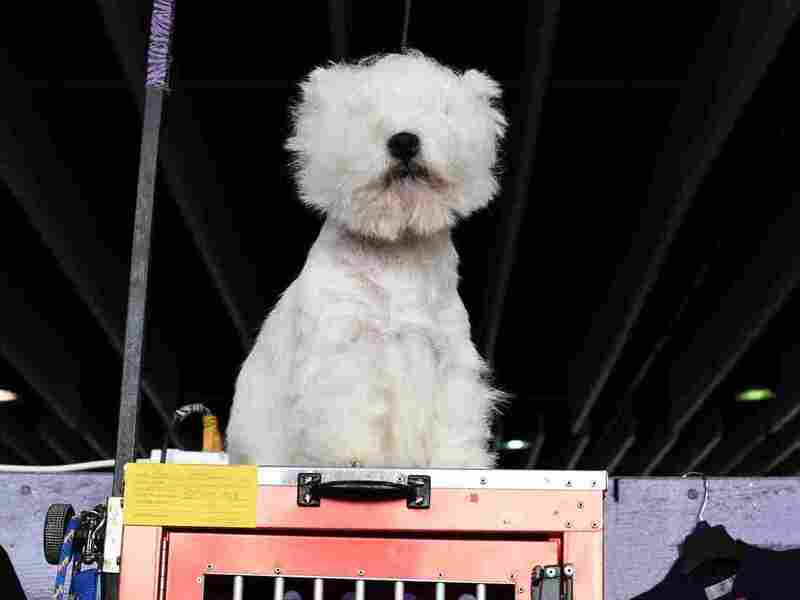 PHOTOS: At Westminster Dog Show, Rumor Wins — But They're All Good Dogs : The Two-Way More than 2,800 dogs competed at the Westminster Kennel Club Dog Show. Just one — a German shepherd named Rumor — walked away with Best in Show. But let's not forget to relish the pictures. Rumor the German shepherd basks in the attention after winning Best In Show at the Westminster Kennel Club Dog Show on Tuesday. She beat out a field of more than 2,800 dogs to take the top prize. 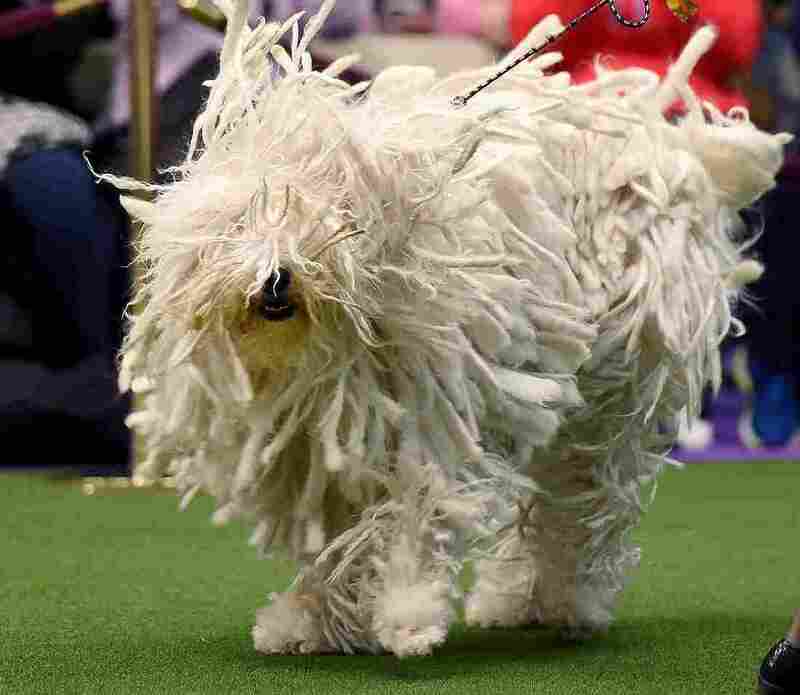 There was no end of intrigue at the Westminster Kennel Club Dog Show this year. Rumor, the German shepherd who narrowly lost at last year's show, had come close to simply hanging up her leash and retiring. Instead, she stormed back to win her category again this year — and then, to top it all off, beat out more than 2,800 dogs to take Best in Show on Tuesday, as well. 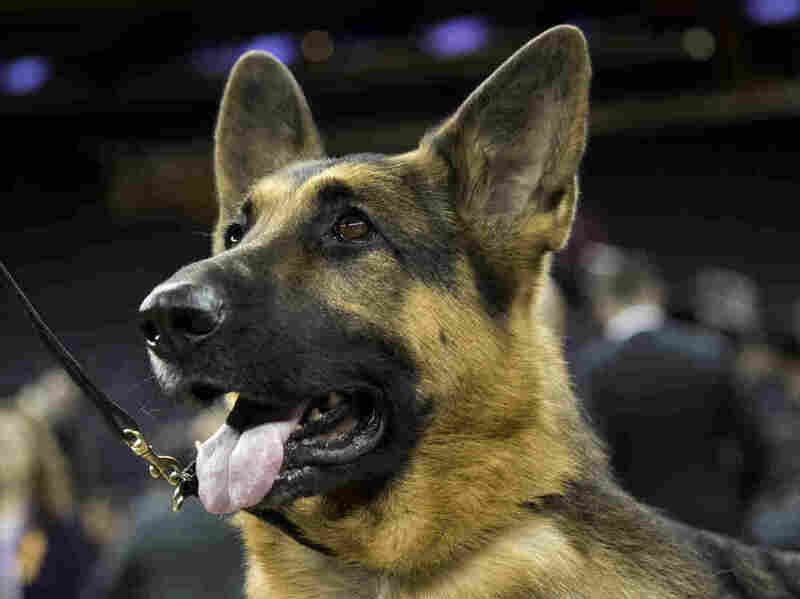 The triumph makes her only the second German shepherd to win the top prize in Westminster's 141-year history. Considering Westminster is the second-longest continuously running sporting event in the U.S. — second only to the Kentucky Derby — the redemptive win for the 5 1/2-year-old female is no mean feat. Not only that, but as NPR's Merrit Kennedy noted earlier this month, Westminster also played host to another rarity at this year's dog show: cats. The featured felines shared a showcase with the dogs called Meet & Compete. Still, whatever words we can offer on the event seem a little beside the point. The dogs — big and small, noble and loony — are the main event. So, without further throat-clearing, here's what you came for: A few of our very favorite images from the competition. A West Highland white terrier surveys all the land (it assumes) it owns. 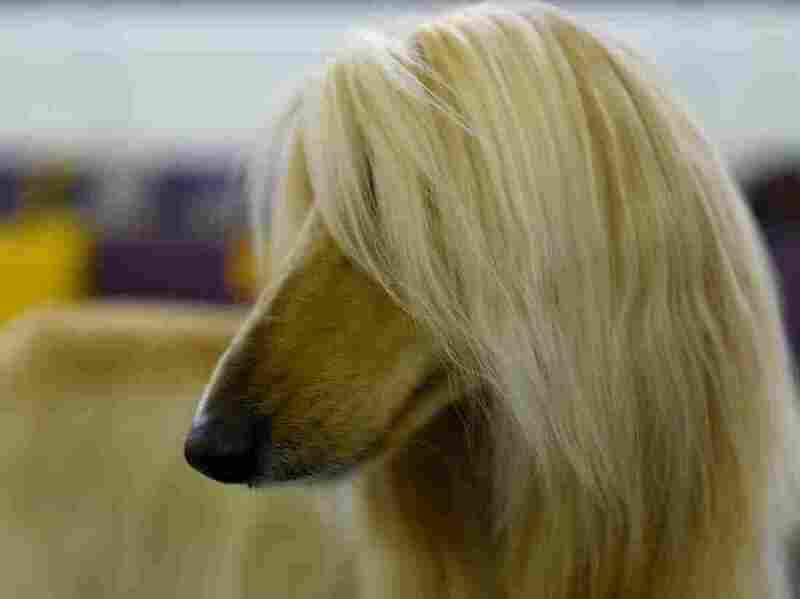 The confident breed takes even its grooming with aplomb. 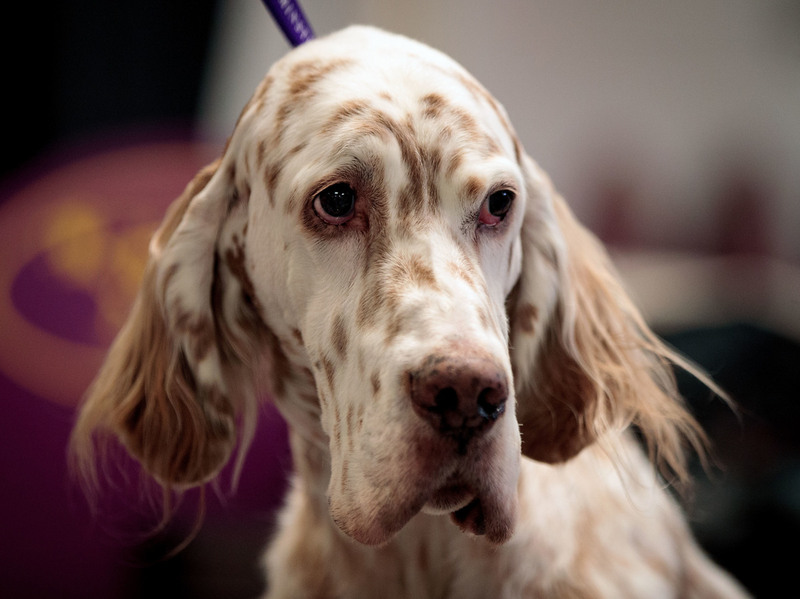 Tommy, an English setter, looks on backstage on the final night of the Westminster Kennel Club Dog Show in New York City. 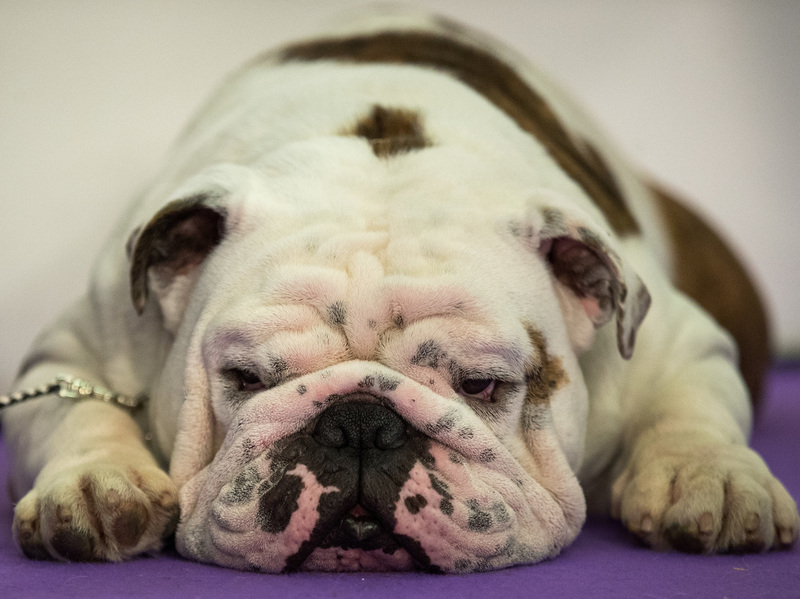 A bulldog rests before stepping into the spotlight. Two-hundred different breeds or varieties took part in the competition. 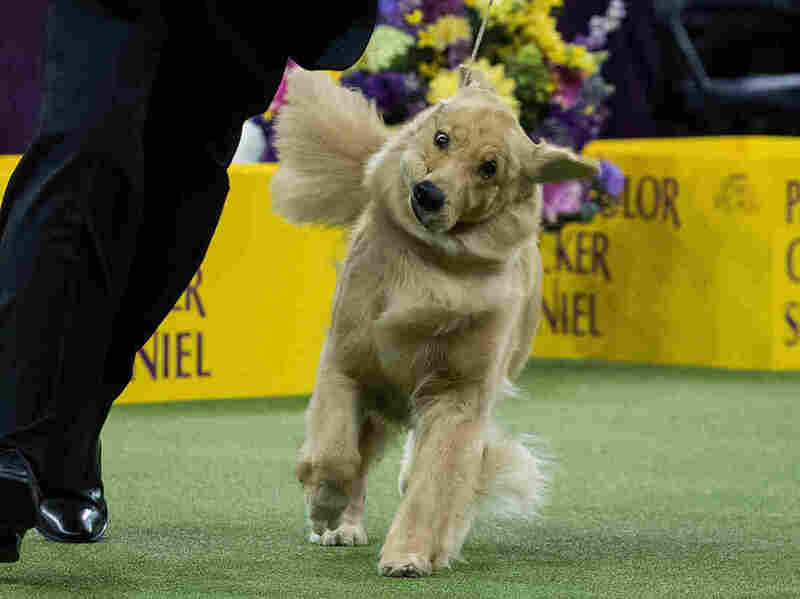 A golden retriever attempts to maintain composure, cheeks flopping to and fro, as it trots for the judge's appraisal. An Afghan hound stays in the benching area during Day One of the Westminster Kennel Club on Monday. 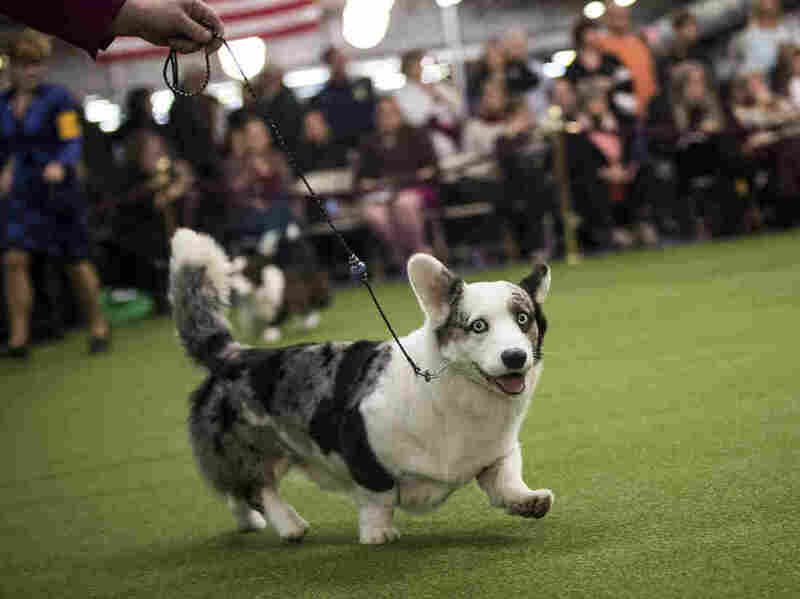 A Cardigan Welsh corgi runs during the competition, flashing a smile for the camera. Doggone it! In a previous version of this post, a Cardigan Welsh corgi was mistakenly identified as a Pembroke Welsh corgi.